Thread: 2018 Yule Contest Winners! 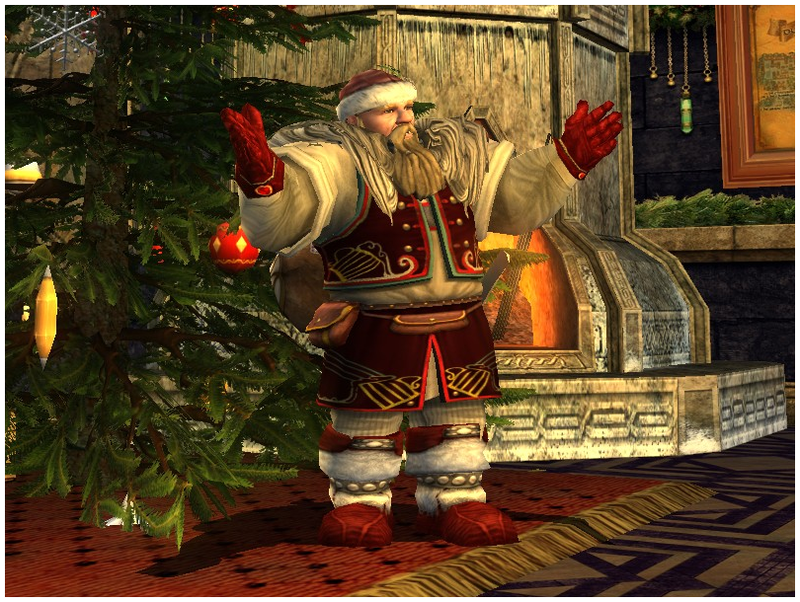 After seventy two submissions, nearly three weeks, a fair voting process, and some discussion, the outfit blogs of Material Middle-earth, Cosmetic LOTRO, and Wandering Around Arda are proud to finally present the winners of the 2018 Yule Outfit Contest! -Representative of the Yule spirit or Wintry ambiance. -Originality of the overall design. -Integration of the various pieces used. 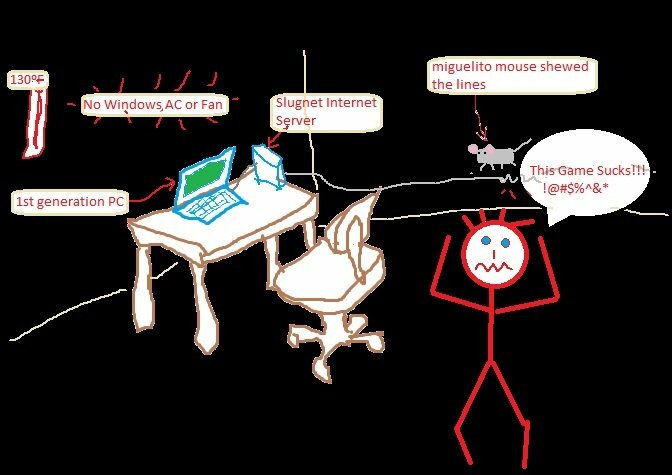 -Overall impression and quality of the screenshot. Although it wasn't easy, judging these submissions was truly an honor. All of the outfits we received were beautiful. Lots of care, passion, and enthusiasm went into each and every one. Just from effort alone, I wish it were possible to award everybody a prize. Unfortunately, we could only pick three winners. To see a full list of our participant's outfits, click here for the Flickr album. And now to announce the winners! Congratulation to all the winners, they did a fine job. Nice contest and congrats to winners! Very festive assortment across all submissions, fun to look through. Hoping the contest will be back next Yule! Loved looking at all the photos, although there's something I'm curious about. 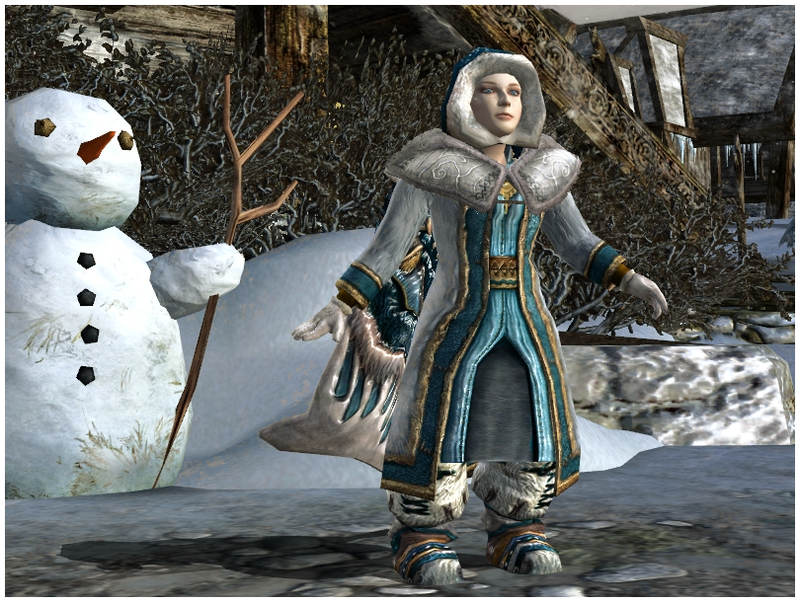 Some of the screenshots have the player standing next to a huge decorated yule tree. How did they get them? I thought there was only a miniature yule tree. Congratulations to all participants & winners! 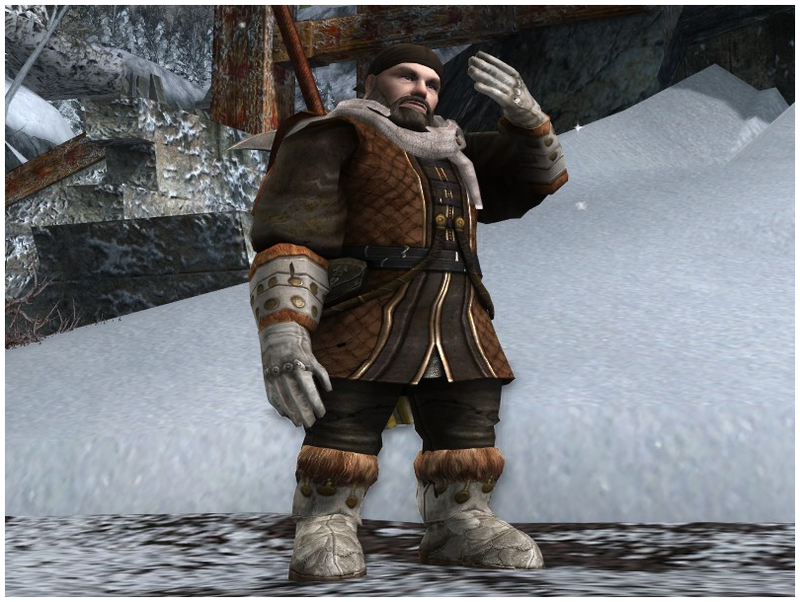 There are many original outfit combos there that look awesome & wintry. Many new combinations that dared new colors without lost the Yule spirit & that i will be willing to try. Will you be listing what the other participants weared on the screenshoots? Will be a nice way to reward their dedicación while sharing with the fashion lovers. Last edited by YamydeAragon; Jan 16 2019 at 08:37 AM. New Yule decorated tres, there are 2 sizes 1 small enouth to fit a low ceiling hobbit hole or dwarven house. The other is so high that reach the top of a elven kinhall main room or a premium house center room. Both can be used either indoor or outdoor. Ah, yes. That larger tree was also a Yule Festival barter reward. The Eye-catching Outdoor Yule Tree was the name, I believe. It functioned as an indoor (special hook) and outdoor (large yard hook) decoration. Traditionally, when a contest is held, only the winners' outfits have their pieces listed. It would take too much time and effort to list and break down the other 70-ish outfits. I think that's something best left to each of those contestants, should they wish to come forward with that information.